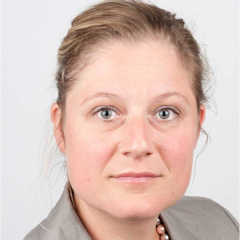 Geke Ludden, University of Twente, will speak at Healthy Nutrition Conference, on June 26, during AgriFood Innovation Event in Venlo, The Netherlands. Design (for example, design of packaging, retail environments, food products) has been used for decades to influence the choices we make about the food that we eat. In recent years, it has also been used to raise people’s awareness of the importance of living a healthier life and to support healthier food intake. We have seen this in the design of information campaigns, the design of monitoring and coaching systems, changes to the public environment and the design of dedicated products that can support healthy eating. 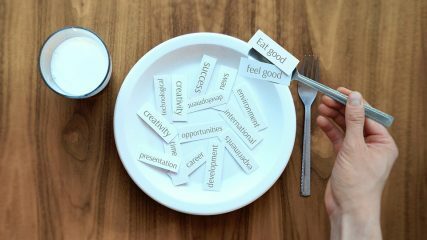 We can expect good designs that influence eating behaviour to be effective, but we cannot expect miracles. This is mainly because our designed interventions have to compete with a myriad of other impulses. A broader perspective on healthy eating and design, that moves away from a focus on individual responsibility and focuses on system change might be able to bring the change our society needs. 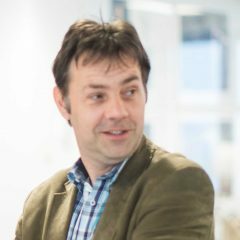 Nard Clabbers, TNO, will speak at Healthy Nutrition Conference, on June 26, during AgriFood Innovation Event in Venlo, The Netherlands. 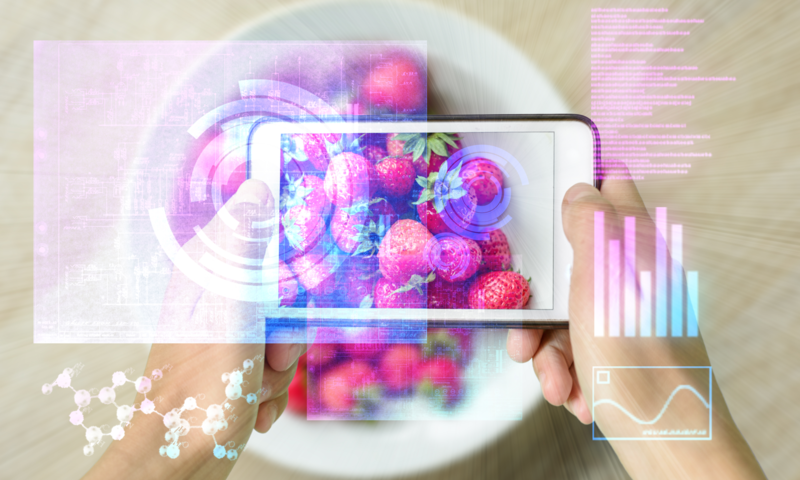 Personalised nutrition can be seen as a technological innovation (wearables to track health, artificial intelligence, 3D food printers to make thé ultimate food for you, etc.) but it is a social innovation as well, or even more so. Knowing who you are giving advice to and what motivates these individuals to change their behaviour is often more complex than the coolest tech gadget. 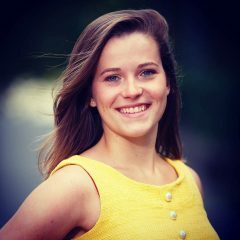 Maartje van den Berg, Rabobank, will speak at Healthy Nutrition Conference, on June 26, during AgriFood Innovation Event in Venlo, The Netherlands. 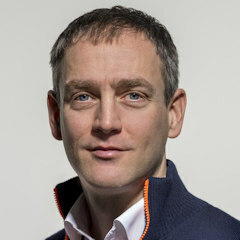 Lieven De Maesschalck, Thomas More will speak at Healthy Nutrition Conference, on June 26, during AgriFood Innovation Event in Venlo, The Netherlands. Malnutrition is a serious problem among people who need extra care. For people with chewing and/or swallowing problems even more. This lecture will inform you about 20 years of research for the development of an adapted meal: ‘Multi-start’. 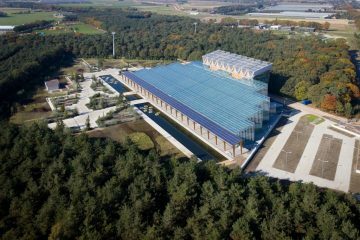 The Healthy Nutrition Conference 2018 will take place on June 27, at Brightlands Campus in Venlo, The Netherlands, as part of a three-day Agri-Food Innovation Event, which includes 4 conferences, an expo, demo corners (Healthy Nutrition on June 27 and 3D Food Printing on June 28), a 3D Food Printing Masterclass, Brightbox tour (vertical farming expertise centre) and Laboratorium tour Centre for Healthy Eating and Food Innovation. The program of the Healthy Nutrition Conference includes 11 speakers from reputed universities and companies. 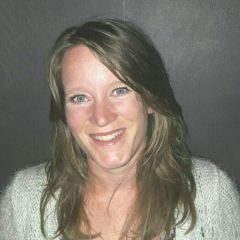 Understanding consumer behaviour to enable healthy and sustainable food choices – Presented by Gertrude Zeinstra, Wageningen Food and Biobased Research, at the Healthy Nutrition Conference, 27 June 2018, Brightlands Campus, Venlo, The Netherlands. 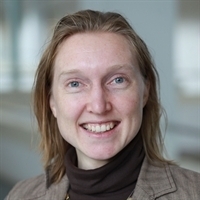 Personalized Nutrition & Health: from science to practice – Presented by Iris de Hoogh, TNO, at the Healthy Nutrition Conference, 27 June 2018, Brightlands Campus, Venlo, The Netherlands. Personalized nutrition is rapidly emerging due to a number of technological, scientific, and societal developments. 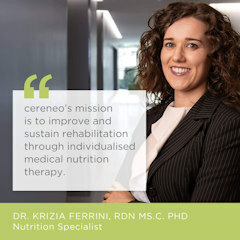 Personalized nutrition tailors dietary recommendations to the individual; not only by taking into account specific biological biomarkers or genetics, but also personal characteristics, preferences and the environment. Therefore, a systems approach that considers the most relevant interacting mechanisms is necessary to formulate the most optimal and relevant advice. 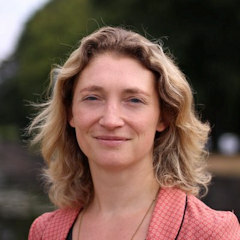 WATIFY – Inspire, boost & connect – Presented by Shirley Vollenberg,WATIFY – Brainport Development at the Healthy Nutrition Conference, 27 June 2018, Brightlands Campus, Venlo, The Netherlands.